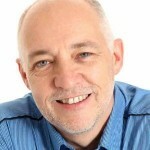 Big Data Demands Big Picture Thinking, Part 3 - IRM Connects, by IRM UK | IT Blog. Current discussions around big data continue to focus either on specific business (usually marketing) benefits or technology platforms. However, they often skirt the bigger issues raised by this pervasive and rapidly evolving environment. In part 1 of this series, I discussed the business disruption and reinvention cause by big data, while part 2 discussed the privacy issues raised. In the final brush strokes of the bigger picture, I address the economic and social implications of the novel uses of big data. Of course, mass production and competition, facilitated by ever improving technology, have been delivering better and cheaper products, as well as improving many people’s lives (at least in the developed world) for nearly two centuries. 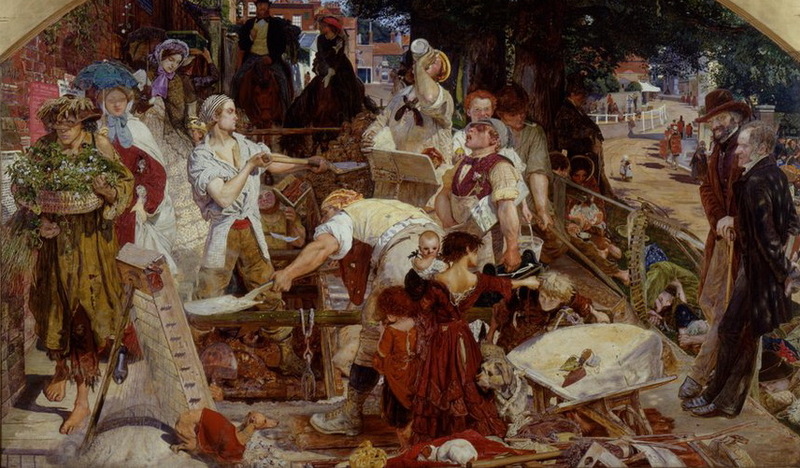 Capital, in the form of technology, and people–labour—have worked together relatively well in the consumer society to produce goods that people purchase largely using earnings from their labour. As technology improves exponentially, an ever greater range and number of jobs become open to displacement by technology. This has been happening for years, but the scope and scale is set to accelerate dramatically. For example, driverless vehicles, from trucks to automobiles, could eliminate some 4-8 million jobs in the US alone. Any complacency that only manual/physical jobs will be displaced by automation is erroneous; many administrative and professional roles are already being outsourced to rapidly improving software solutions. Across the entire gamut of industries and job roles, technology—both hardware and software; and, increasingly, a combination of both—is proving better and/or faster than human labour, and is indisputably cheaper, particularly in developed consumer economies. This is emphatically not about “the Singularity” (a time when artificial intelligence has attained greater-than-human intelligence, an idea promulgated by Ray Kurzweil). Rather, as Martin Ford describes it, what is important is the relative balance between the economic contributions of technology and labour. Income generated by technology goes to a relatively small pool of investors of capital, while income generated through labour is (under the current balance) distributed to a relatively large pool of workers—the middle and lower classes, typically—who use it to consume the products of the economy. Hence, the demeaning (in my view) moniker: consumer as opposed to person. Ignoring the already evident increasing income inequality that this shift from labour to capital causes, the fundamental issue is that as the proportion of labour (and thus income) in the economy decreases, so too does consumption. This is evident in every recession. As consumption decreases, the pressure on productivity increases, and with ever better and cheaper technology, the shift from labour to capital is exacerbated. The standard economist’s response is that in all previous technological revolutions, new jobs were created to replace the old ones. New technology does, of course, require new job roles. However, given the power and cost considerations of this round of technology, I believe that the number of jobs lost will far exceed those created. The economic effects are obvious. The social effects can be guessed. Big data plays—or can play—a significant role in all the above. First, we see that big data and analytics contribute to technological job displacement mostly indirectly through their use in the development of technologies from deep learning to robotics. The burgeoning growth in big data, particularly from the Internet of Things, provides both training sets of data and runtime data. Autonomous vehicles, for example, consume and produce enormous quantities of all types of big data in operation. More interesting by far is the use of big data in understanding what is actually going on in the economy. Traditional economic measures are taken at the macro level using often outdated analytical approaches. Big data analytics gives the opportunity to go to a much greater level of detail and to observe non-traditional measures and effects. My beliefs above need to be backed up with real figures, which big data could provide. An interesting question arises, however. If my above analysis proves correct, what can we do about the outcome? Are we looking into a dystopian future, where vast unemployed masses fight over crumbs thrown by the rich living behind razor-wire and electric fences? Not very encouraging… Another option is to consider changing the underlying economic model in order to create a more heartening and socially progressive outcome. Breaking the link between labour and income through universal basic income—a long-standing idea predating capitalist-vs-communist thinking by hundreds of years and supported by the likes of Dr. Martin Luther King in the 1960s—rebalances the benefits accruing from capital and labour, and offers choices about what people would do with their increasing non-working time. Cooperative sharing and sustainable production and consumption as discussed by Jeremy Rifkin and others under the title of collaborative commons would allow new measures to drive business and government. Big data analytics plays a major role in these and other novel solutions and, perhaps more importantly, in the particularly difficult transition that getting there would entail. Barry will be delivering multiple sessions at the Enterprise Data & BI Conference 2015, 2-5 November.